Out of nearly 500 wineries in Napa Valley, fewer than a dozen were destroyed or saw significant damage. Drinking a little wine can go a long way. It all started on Sunday, October 8, when a spark in Northern California quickly evolved into some of the deadliest wildfires in state history. They spread through Napa Valley, consuming whole towns in Sonoma, Mendocino, and Yuba counties; the latest estimate from Cal Fire, the state’s firefighting agency, puts the death toll at 42 across the state. An estimated 8,400 buildings have been destroyed; 245,000 acres scorched; and more than 100,000 California residents were forced to evacuate. The skies over Napa and Sonoma—and as far away as Oakland—were thick with smoke as the fires raged for more than a week. Many people fretted over the fate of the vineyards and the beautiful tasting rooms the region is known for, but, it turns out that vines make excellent fire breaks. Most vineyards survived unscathed, reports the L.A. Times, and out of nearly 500 wineries in Napa Valley, fewer than a dozen were destroyed or saw significant damage, according to a list compiled by the San Francisco Chronicle. The true cost of the fires was in human lives and lost homes, and now that the fires are mostly contained and the smoke has cleared, locals are worried about losing their livelihoods, too. Across social media and via email, the most common message from businesses is a plea for visitors: We are open. Please come. Harvest season is normally one of the busiest times in Napa Valley, but this past weekend it was easy to find a hotel room at half off regular rates. Rare same-day reservations for one of the area’s popular restaurants, Rutherford Grill, were easy to come by; and there were just a few people sipping wine at five of the tasting rooms I visited over the weekend. Roads were open and clear, with none of the traffic typically seen on Highway 29 during peak season. 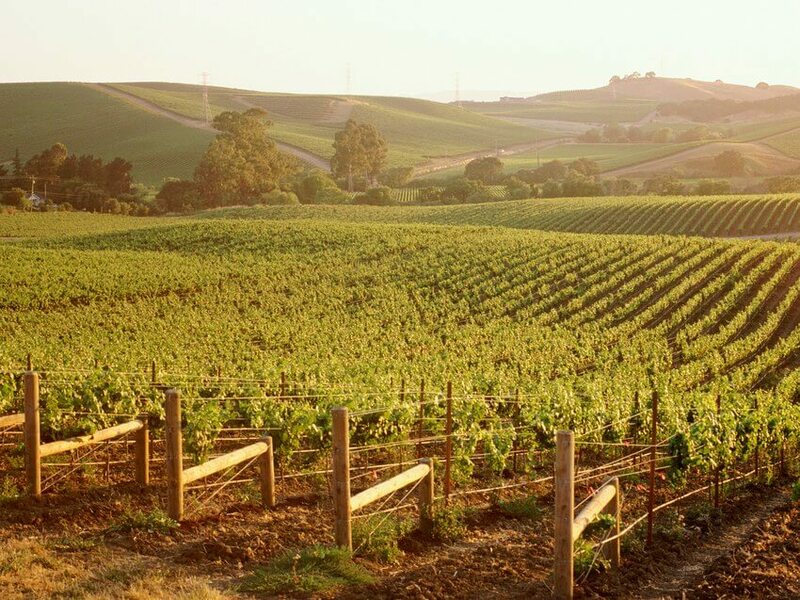 Napa may be open for business, but it’s not quite business as usual. Many businesses have donated to fire relief efforts, and continue to do so. 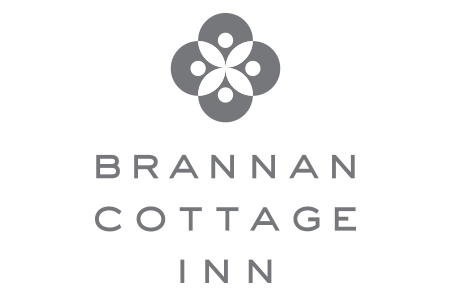 The Brannan Cottage Inn is contributing 10 percent of direct bookings made by November 15 (for stays November 1 through March 2018) to fire recovery. The Napa Valley Lodge and Indian Springs Resort will donate $10 per night for all stays through November 30 (booked by November 9). Whitehall Lane, Peju Province Winery, Markham Vineyards, Hall Wines, Duckhorn Vineyards, Paraduxx, Frank Family Vineyards, and Huge Bear Winesare among the wineries that will donate tasting fees, which can range from $20 to $75, through the end of October to various fire recovery groups, such as the Napa Valley Community Foundation Disaster Relief Fund. Recovery in wine country remains a work in progress, particularly in neighboring Sonoma, where much of the damage was in residential areas. Many wineries and businesses there are open, but some roads remain closed, so visitors should call ahead to verify business hours and plan extra travel time. But those who are considering a visit shouldn’t be scared off. Tourism is the lifeblood of the region, and as Napa and Sonoma get back on their feet, they need visitors more than ever. Those who go now will find the beautiful vineyards, delicious food, and luxurious hotels wine country has always offered, but with an extra dose of hospitality from an area that’s grateful to have survived the worst, and is once again ready to welcome the world.